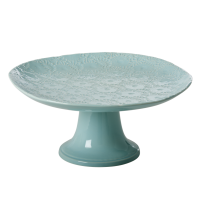 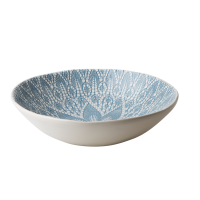 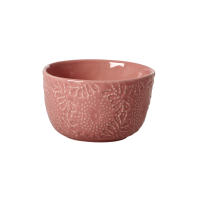 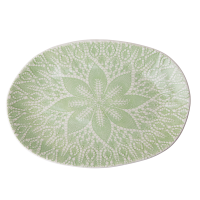 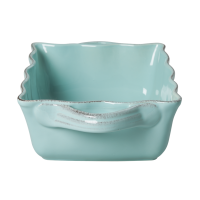 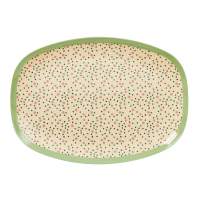 Small stoneware pie dish in mint colour by Rice. 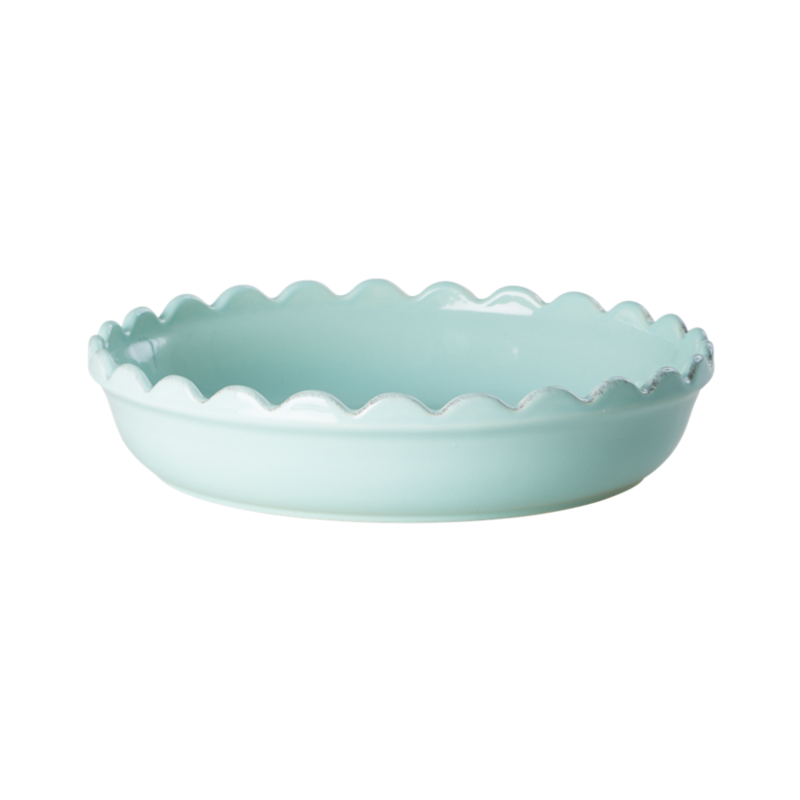 This dish is pretty enough to put on the table and a makes an ideal family size pie for four - six. 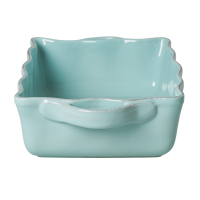 I have this dish in the cupboard and use it constantly for both pies and as a general serving dish.